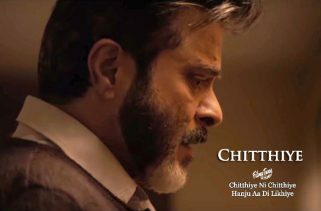 Achche Din Lyrics an alluring and soliciting (request) song portraying Anil kapoor struggling hard and asking for good days in his movie ‘Fanney Khan’ which was released on 3rd of August. The Movie directed by Atul Manjrekar. 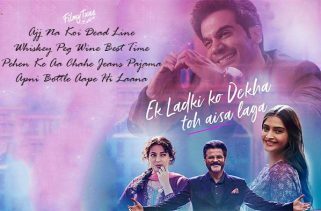 Anil Kapoor and Rajkummar Rao are playing lead roles in the song. 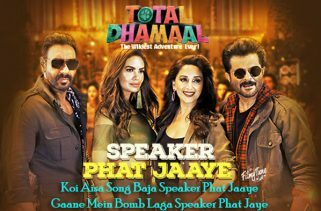 Amit Trivedi (singer) has voiced and also gave the music to this song with the lyrics written by Irshad Kamil under T-series label. Mere Achchee din kab ayenge…. 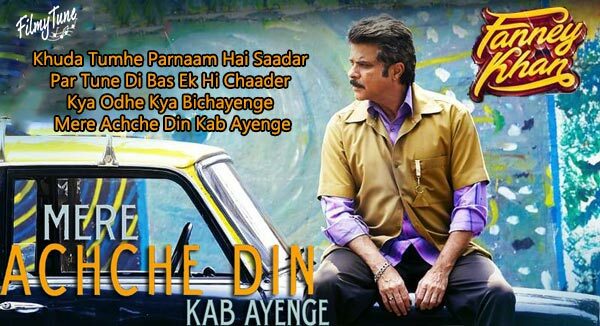 If you found any mistake in Achche Din Lyrics – Fanney Khan, kindly share your views in below comment box. Also share your experience with us. We are trying to serve you better.